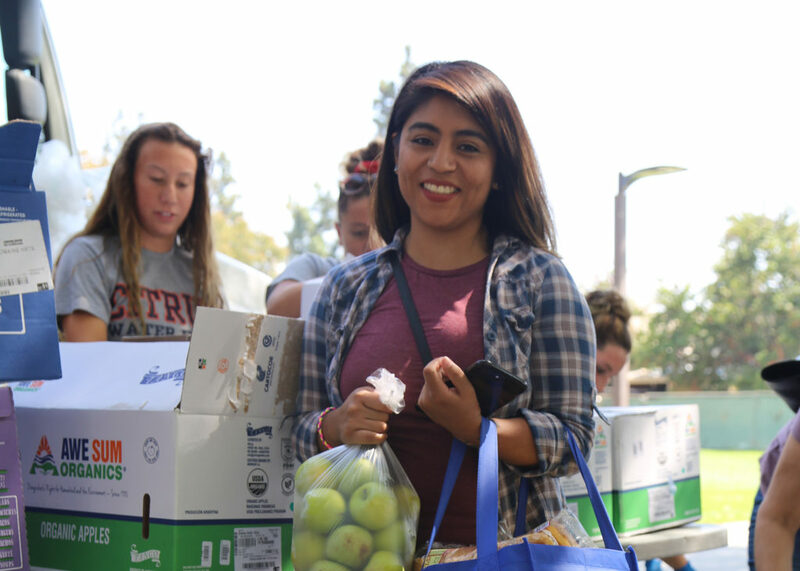 It is estimated that more than one third of college students go hungry in the United States. That number is much higher on the community college campuses in Los Angeles County. 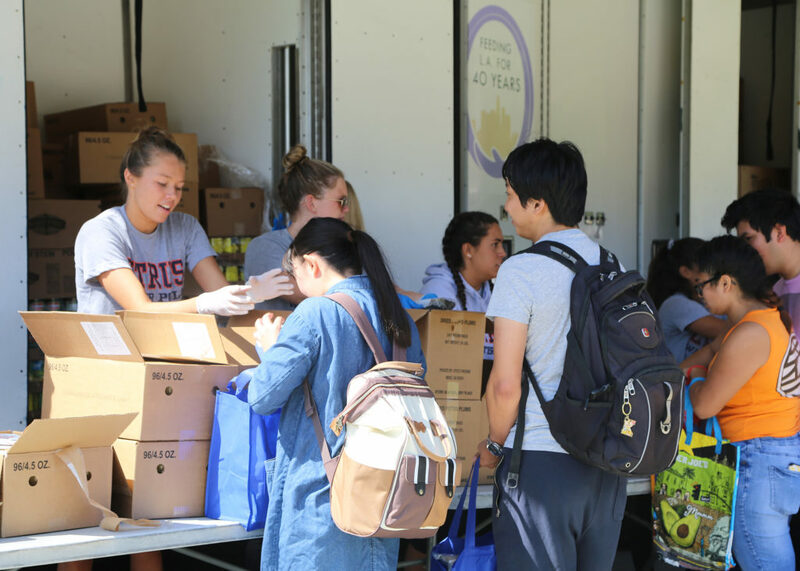 The Food Bank seeing the need at college campuses has expanded this program to include outreach for college students. 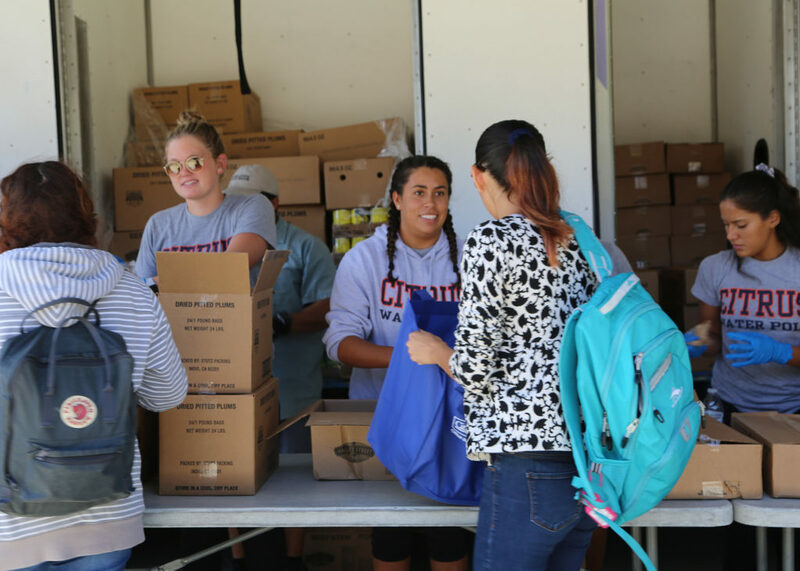 The Food Bank distributes at Citrus College every other week. 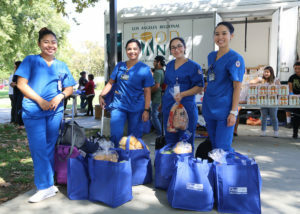 Citrus College is one of three campuses currently utilizing the services of the Los Angeles Regional Food Bank’s Mobile Food Pantry (MFP) program. 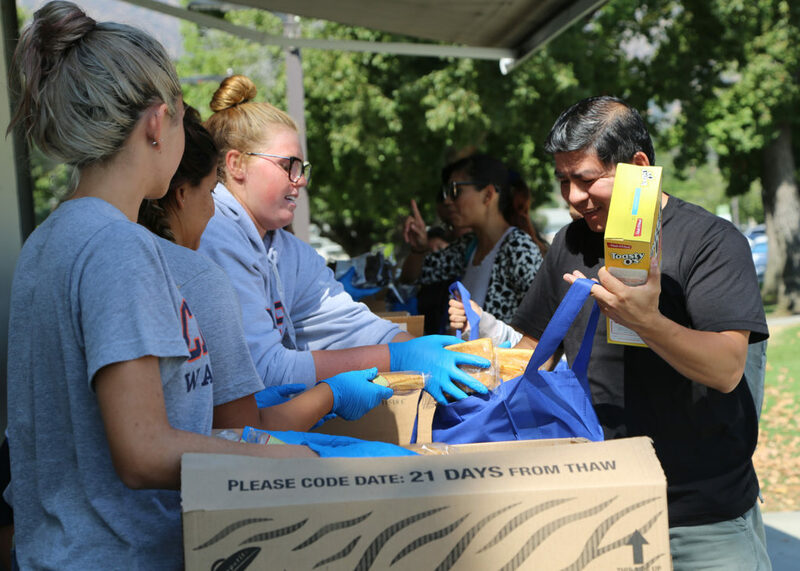 The Mobile Food Pantry delivers nutritious, fresh food directly to students facing food insecurity in our community. 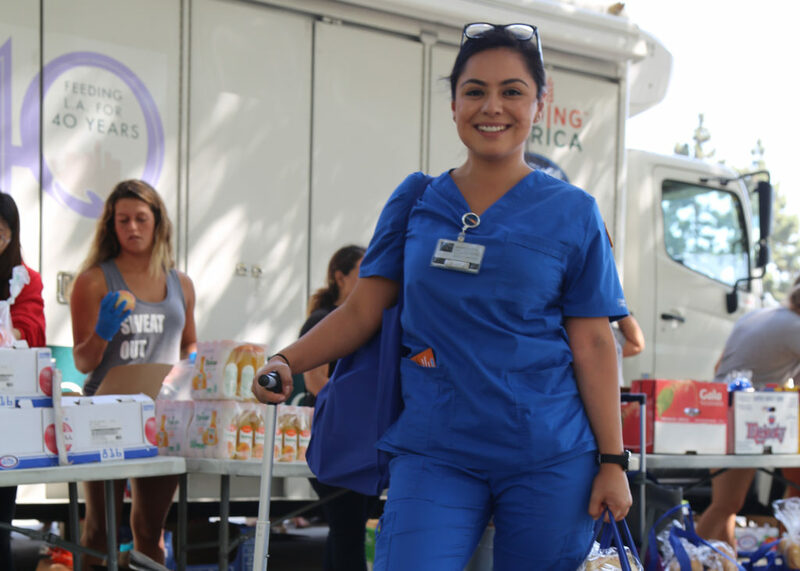 The Mobile Food Pantry distributes to food to locations across Los Angeles County to underserved areas that do not have adequate access to other food assistance programs, such as pantries and soup kitchens. 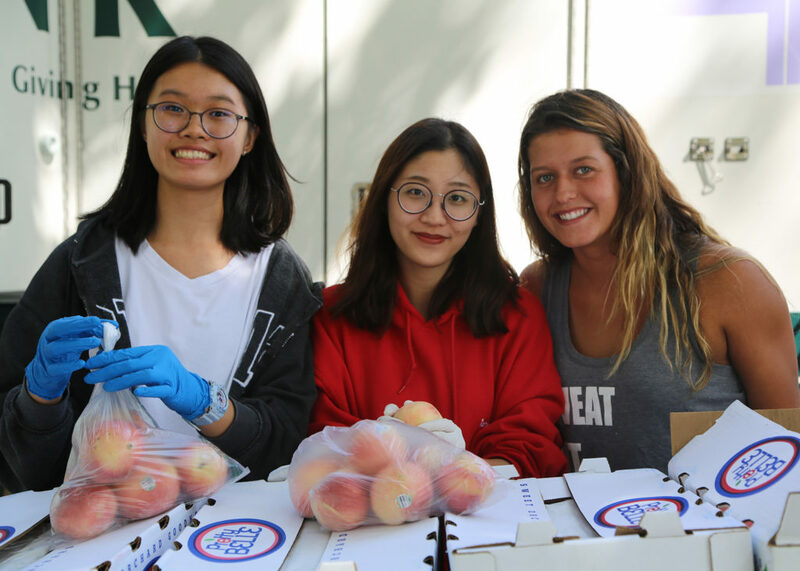 The Mobile Food Pantry delivers staple foods such as meat, poultry, dairy, fresh fruit and produce directly to neighbors in need by way of farmer’s market style distributions. 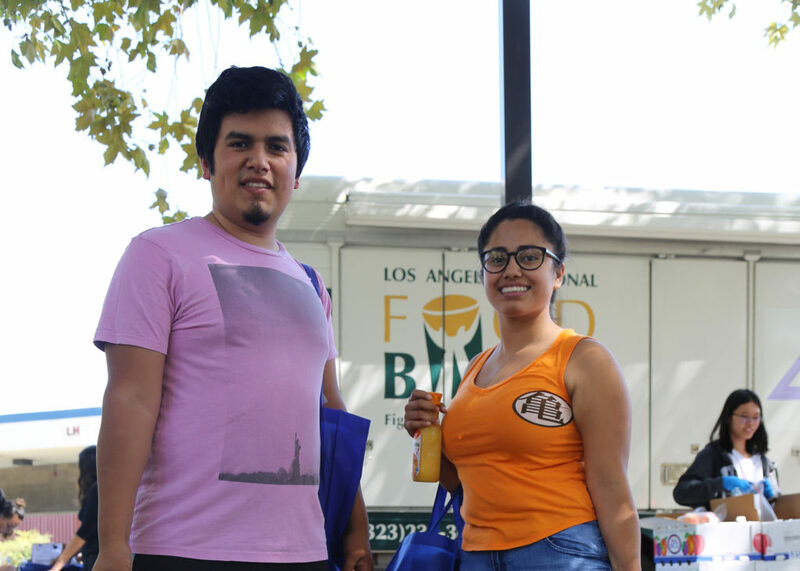 “The most fulfilling part about this program is seeing the smiles on the student’s faces as they receive their food and listening to the personal impact that this food will provide for themselves and their families,” says Lila Ramirez, Food Bank programs manager. 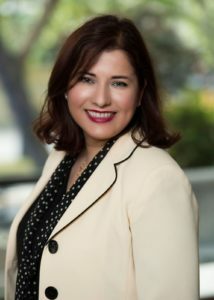 Research has shown that students are able to learn better when they are well nourished, and eating healthy meals has been linked to higher grades, better memory and alertness, and faster information processing. 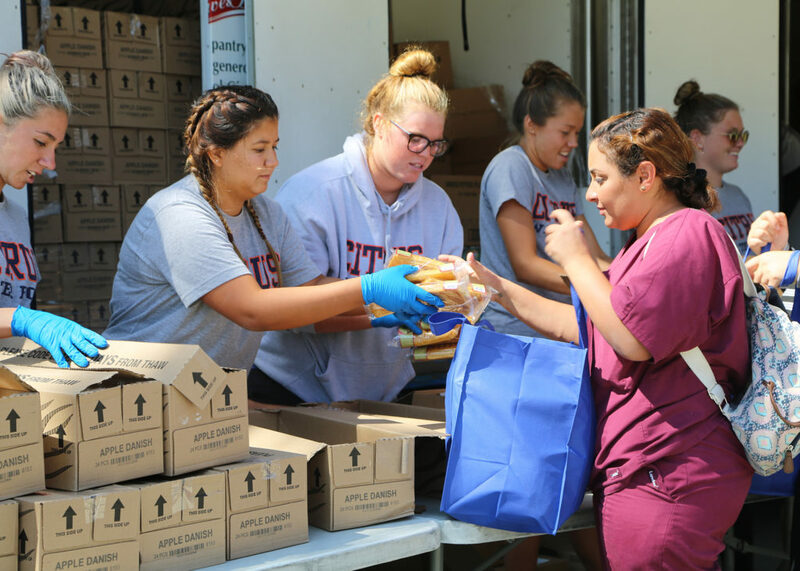 Students who get the nutrition they need are more likely to graduate and live happier, more productive lives.